Toraja coffee once extinct after WW2. 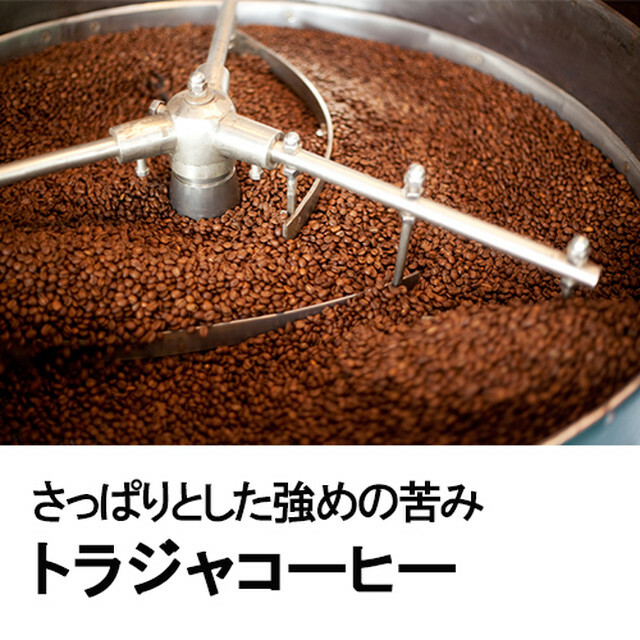 Coffee plantation was restored by Japanese company. Very enjoyable clear bitterness and sweet flavor.